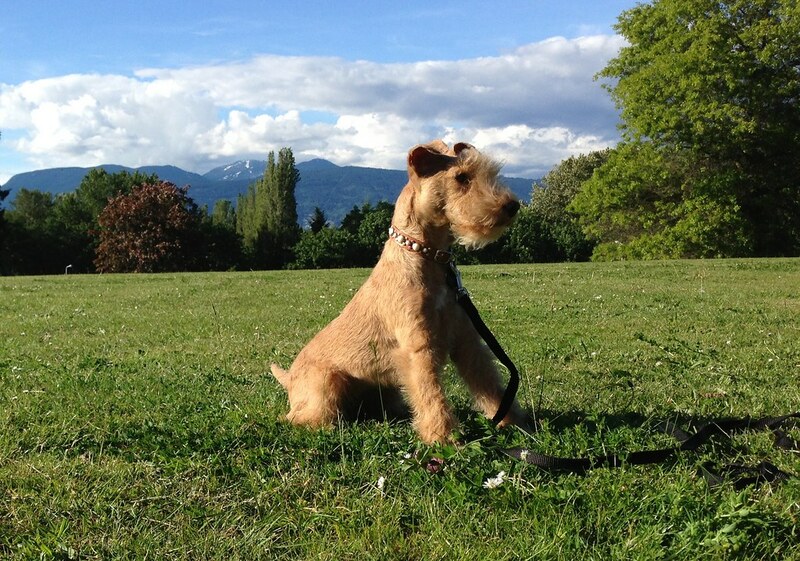 I was forwarded to your blog after doing a little digging around on the web looking at lakeland terriers and i’d like to say its a wonderful blog. Theres nothing more i want in the world than a purebred lakie and i was wondering if you could send me some contact info to your breeder or any other good breeders you’ve come across. 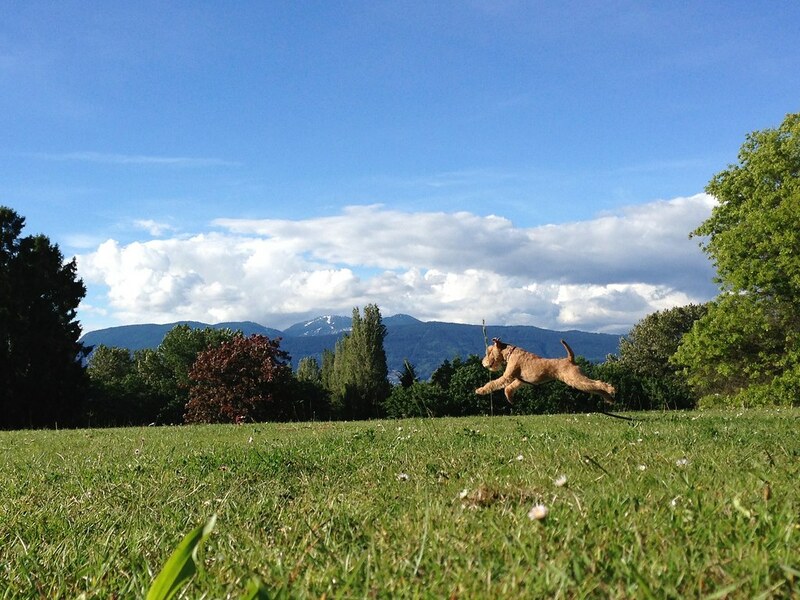 I live in alberta so getting a pup out of BC is very much possible. Thanks and give jaz a hello from across the rockies. That’s awesome, Gregory! I’ve sent you an email… please keep us in the loop!